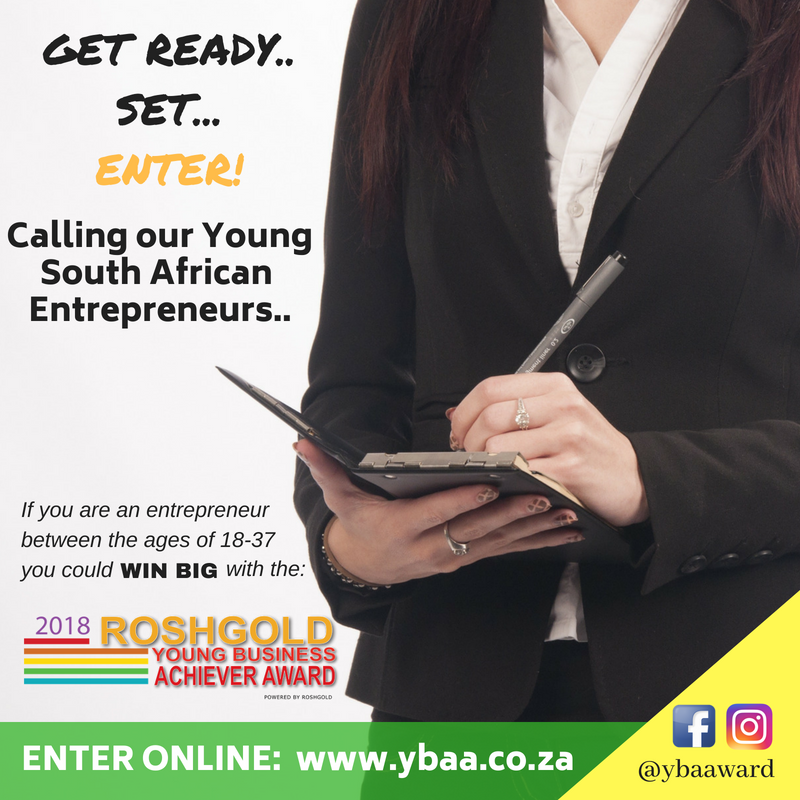 Calling young entrepreneurs, businessmen/women, movers and shakers! young business leaders leaving a mark of the businesses they drive and the stakeholders they serve. sustainable venture. They have taken action and have lifted the bar of achievement one notch higher!